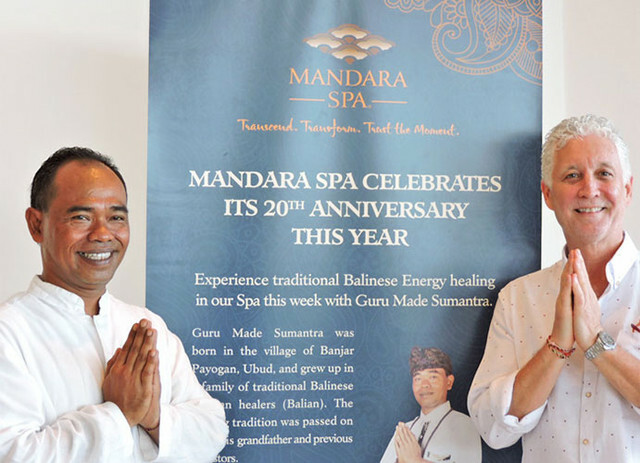 Mandara Spa 20 anniversary : Happy Aging & Beautiful Anti Aging loving. A little cool , refreshing Friday today. Commemoration of the event , " Traditional Balinese Energy Healing " was held in Bali.